Rolls-Royce helicopter engines have excelled in performance and reliability for decades. Rolls-Royce is a global leader in design, manufacture and service for helicopter engines, with one of the largest power ranges at 300 shp to over 7,000 shp. Rolls-Royce helicopter engines operate globally in both civil and military aircraft. The Rolls-Royce M250 engine is the leading power plant in its class worldwide. M250 engine variants power aircraft in civil and defense markets in applications supporting EMS, air tour, utility, scout and unmanned surveillance. 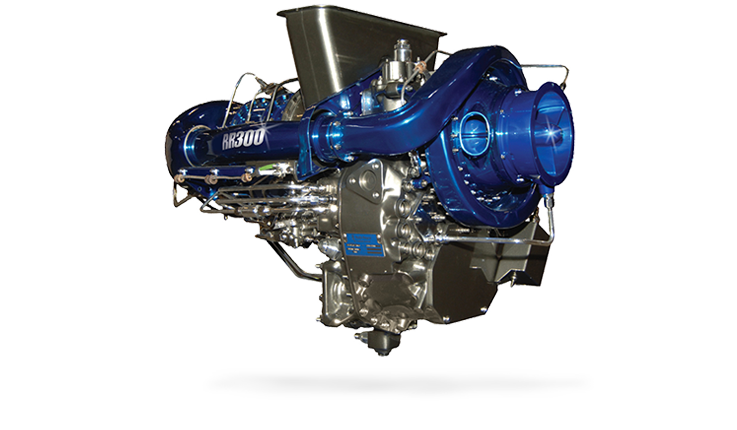 The M250 product line enjoys continuous integration of advanced turbine engine technology making the M250 the most reliable, cost effective and durable engine in the world. The RR300 combines state-of-the-art design methodology with the proven legacy of the M250 engine line, to serve the small rotary market. 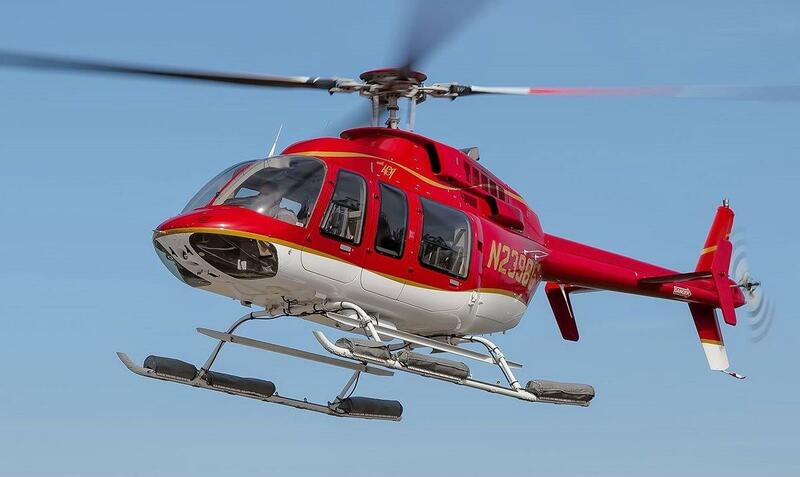 The RR300 features low cost turbine power for the light helicopter market. The affordable RR300 makes smooth and reliable turbine-powered flight possible for new generation aircraft. Utilizing state-of-the-art Small Engine Assembly Line with the latest generation of environmentally green test cells, the RR300 remains in full rate production to satisfy growing market demand.